OBDI products are generally for 1992-1995 vehicles, and 1996-2000 vehicles with wiring harness adapters. 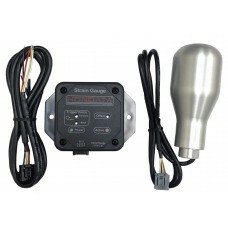 The Hondata Strain Gauge (patent pending) is a gearshift mounted strain gauge sensor and remote stra.. 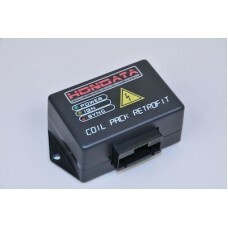 The Hondata Coil Pack Retrofit (CPR) allows the use of 'coil on plug' individual ignition coils on e.. 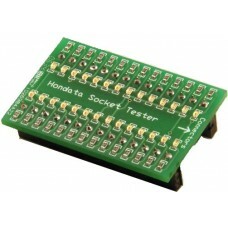 When preparing an ECU for S300/s200 (test s200 socketing using the supplied pins) installation it is..